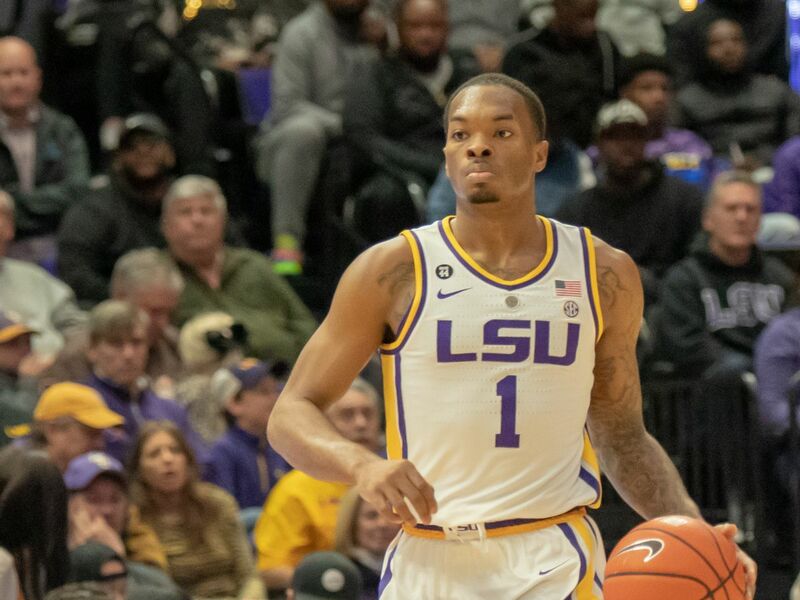 BATON ROUGE, LA - LSU ran its unbeaten streak at home to 10 consecutive games dating back to last season, using a 12-3 run in the final 3:36 of the first half and go on to defeat the Memphis Tigers 85-76 Tuesday night at the Pete Maravich Assembly Center. 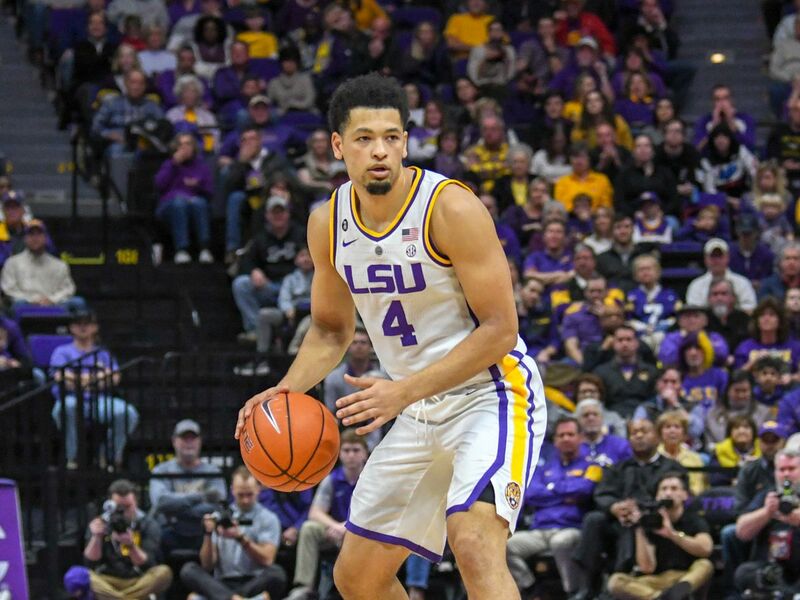 The run allowed LSU to go from a 36-36 to a 48-39 halftime advantage and even though Memphis came back to take the lead in the second half, the Tigers were able to make the plays down the stretch to run their record to 3-0 on the season. Memphis fell to 1-1. LSU has one game remaining in its opening four-game homestand and that comes up Friday night at 7 p.m. against Louisiana Tech. Skylar Mays had eight points in the run at the end of the first half and finished the game with 19 points on 6-of-11 shooting with three treys and 4-of-4 from the free throw line. Five LSU players finished in double figures with Kavell Bigby-Williams having a strong night with 14 points in 17 minutes on a perfect 7-of-7 shooting. Ja'vonte Smart made it three straight games in double digits with 13, while Naz Reid and Emmitt Williamsboth scoring 11. Williams also had his second double double of the season with 10 boards. 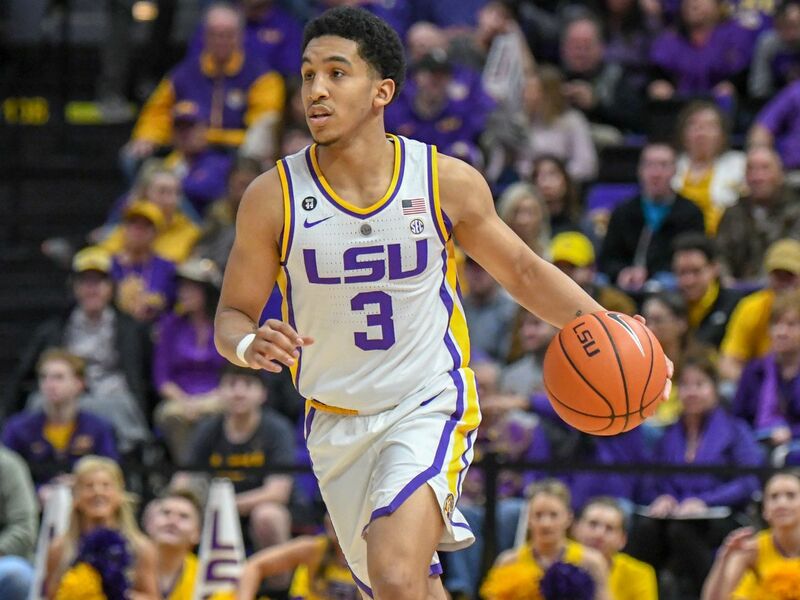 Tremont Waters had just eight points but had eight assists and three steals, much of that in the final part of the second half when LSU put the game away. Coach Penny Hardaway’s Tigers were led by Tyler Harris, who hit six treys enroute to 20 points. 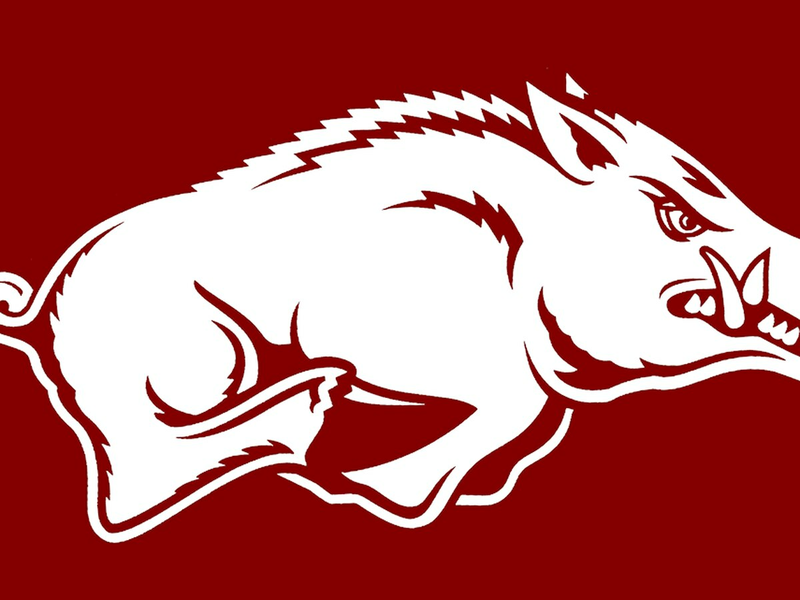 Jeremiah Martin had 15 points and Kyron Davenport had 10. The Tigers shot 54.0 percent for the game (34-of-63), the second straight game over 50 percent and the 15th straight time the Tigers have won when shooting over 50 percent for a game. LSU made five treys and was 12-of-16 from the floor. Memphis shot 40.6 percent for the game (26-of-64) with 10 treys and 14-of-20 at the FT line. 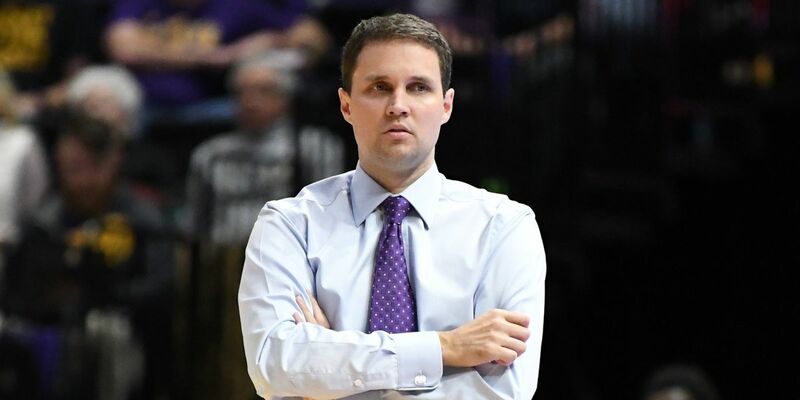 Even after LSU took the halftime advantage, Memphis wasn’t ready to roll over as Harris hit five straight points and Davenport had a dunk to cut the LSU lead to just two and force Coach Will Wade to call a timeout at the 17:46 mark. Memphis would eventually take the first of two leads at 52-50 and 54-52, the latter at the 13:56 mark on a bucket by Martin. LSU would then roll off a 12-1 run that would put LSU back up by nine, 64-55 with 10:04 to go. In the run, Williams hit a jumper and LSU got back-to-back threes by Mays and Reid. Isaiah Maurice would hit a free throw and then Ja’vonte Smart hit back-to-back buckets to close the run. It was a lead that Memphis would not overcome cutting the game only as close as seven on four occasions the rest of the way. The LSU Tigers biggest lead came with 4:04 to go in the game, pushing the advantage to 11 points, a margin equaled in the final minute of the game.